Helders came to international fame at a young age as a member of the Arctic Monkeys, who started gaining online notoriety when the band members were still teenagers. 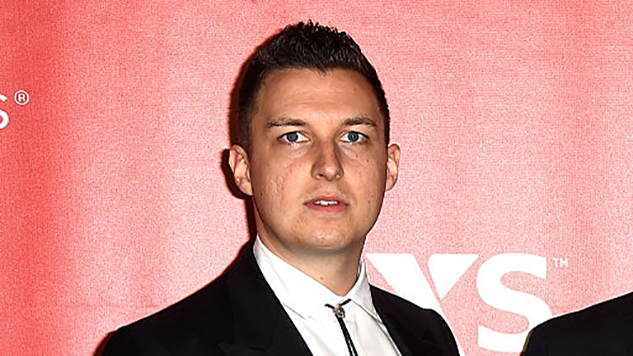 Helders explained that he struggled with accepting what he felt was “unearned” success. He said that those feelings are part of why he has worked on his solo album for so long. “When you’re writing a record and you’re putting yourself out there, a lot of people need a reason to want to hear a ‘message’ or ‘hear my opinion on this,’” he said. The album has no title or release date as of yet. Listen to the full episode of The Trap Set below.